If you have a student at home, you know just how important it is to have a reliable printer that isn’t high maintenance when it comes to cost. Having the right printer helps save money and improves the quality of your results. How do you pick the right printer? Here are some suggestions. Imagery is the cornerstone of most elementary school education. Children are new to reading and images help introduce different concepts in a way that stimulates the mind. Older elementary school students will start printing out worksheets for science, math, and reading, as well as developing creative projects of their own that will involve printing. Chances are your print runs will be smaller, less than fifteen or twenty pages in most instances. As students age into middle school, this page count increases, but still won’t work its way into high numbers until high school. The best route is to pick up an affordable but reliable inkjet printer that can print vibrant imagery, as well as scan and save handmade work. Spend less on ink! 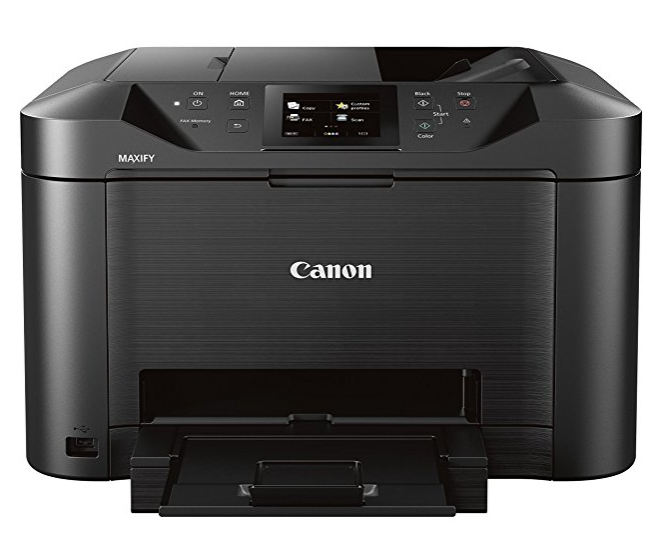 Keep maintenance costs low with these cheap Canon MG3620 ink replacements. Spend less on ink! 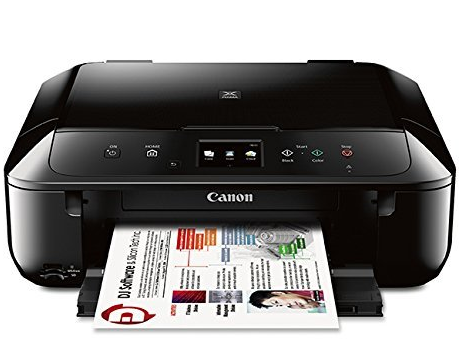 Print with compatible Canon MG6820 ink to keep your costs low. No need to spend on pricey original Canon ink when you can get the same print quality from compatible cartridges. Keep in mind, just because a printer is cheapest at the store, doesn’t mean it will be the most economical choice at the end of the day. Printer manufacturers build budget models that sell at near-cost but eat up expensive ink cartridges, take the pretty-looking HP Deskjet 3755 for instance. Sometimes, paying a bit more for a more reliable printer will cost less in the long term. 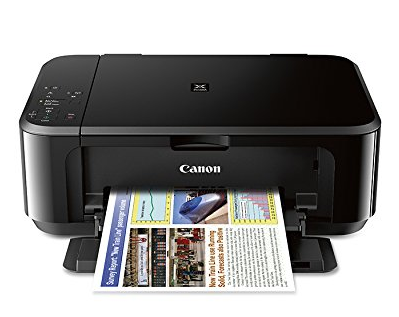 It also helps to feed your printer compatible, refurbished ink cartridges purchased from a reputable retailer—they cost upwards of 40 to 50 percent less than brand name ink. Having a youngster is expensive though, so keeping your costs down is key. 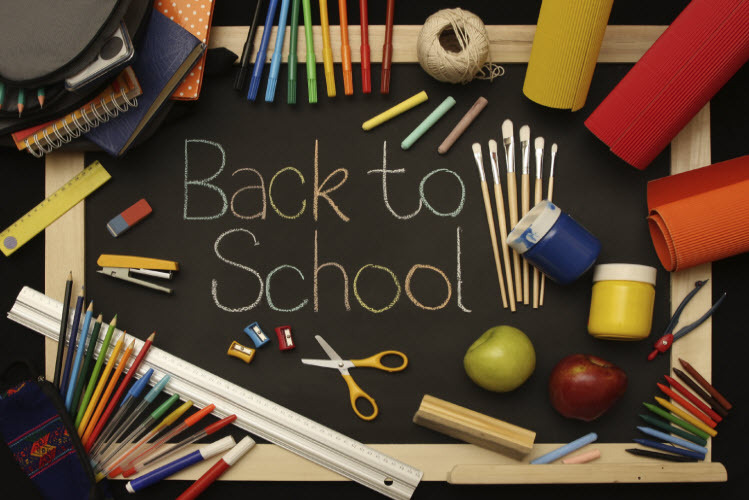 By the time high school rolls around, stakes are considerably higher for most students. Not only are classes more challenging, but preparations for SATs and college entrance essays add to the pressure students face. By junior year, high schoolers are often producing work that replicates that of college students, with larger word counts and longer page totals. On top of that, printing for high school students requires less imagery than before. In most cases, high schoolers are reliant on the family printer to produce drafts of their work. While family needs will influence the type of printer that works best for everyone, if there are multiple kids reaching high school age (or you’ve got a home office), investing in a good laser printer can save you a bundle on printing. Spend less on ink! You can save money on Canon LBP151dw ink by choosing compatible LBP151dw ink cartridges. Save even more when you buy in bulk! 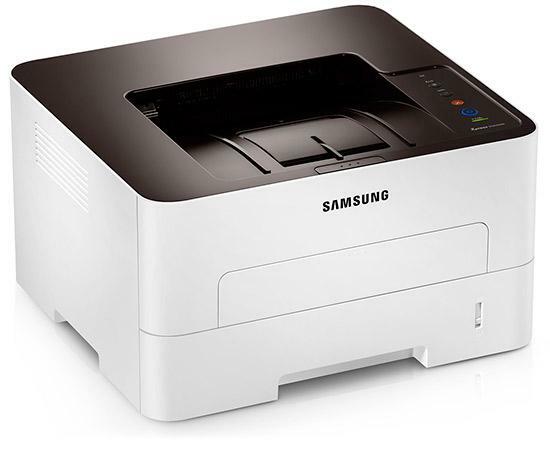 Spend less on ink when you shop compatible Samsung Xpress M2825dw toner cartridges! 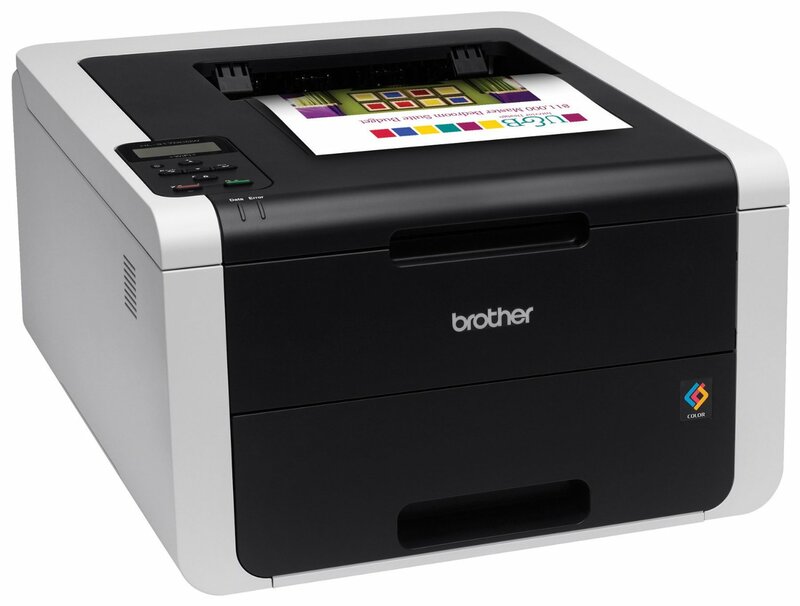 This printer uses the Brother TN660 or TN630 toner cartridge and the DR630 drum unit. You pay at least 60% less when you choose the compatible high yield TN660 toner cartridge or the compatible DR630 drum unit. 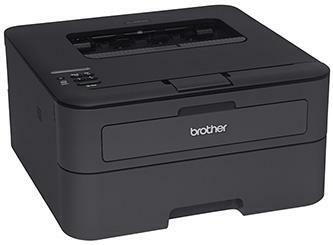 Spend less with compatible Brother HL-L2360DW cartridges! A lot of students think they can get by without a printer in their dorm, thanks to generous library printing privileges. 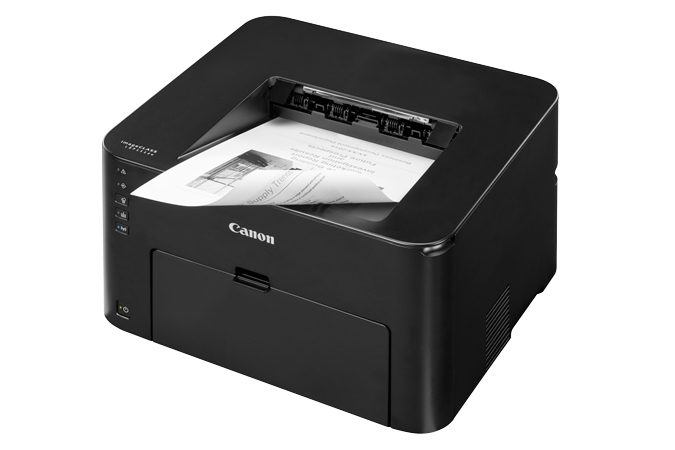 In some cases, sure, you can get by, but college life is so much easier when you have a consistent and dependable printer (preferably one that prints in color, unlike many library printers) that will allow you to focus more on research than on worrying about how and where to get your reports printed. You need a printer that is versatile enough to meet your college needs, one that’s able to handle a thirty-page English paper along AND a graphics-heavy Powerpoint presentation. This sounds like a job for color laserjet printers. College students don’t have a whole lot of extra cash lying around, so the price-per-page metric is extra important in your selection process. 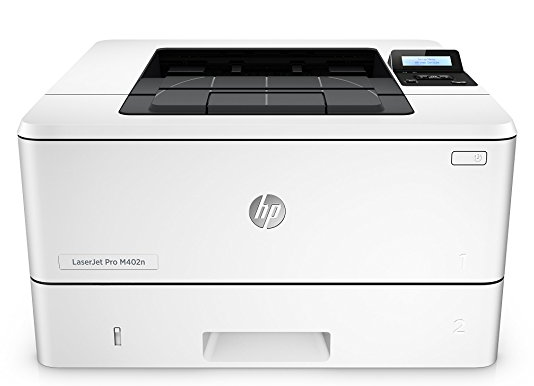 Here are some of the more affordable color laserjet printers available. Invest on the printer but spend less on toner! 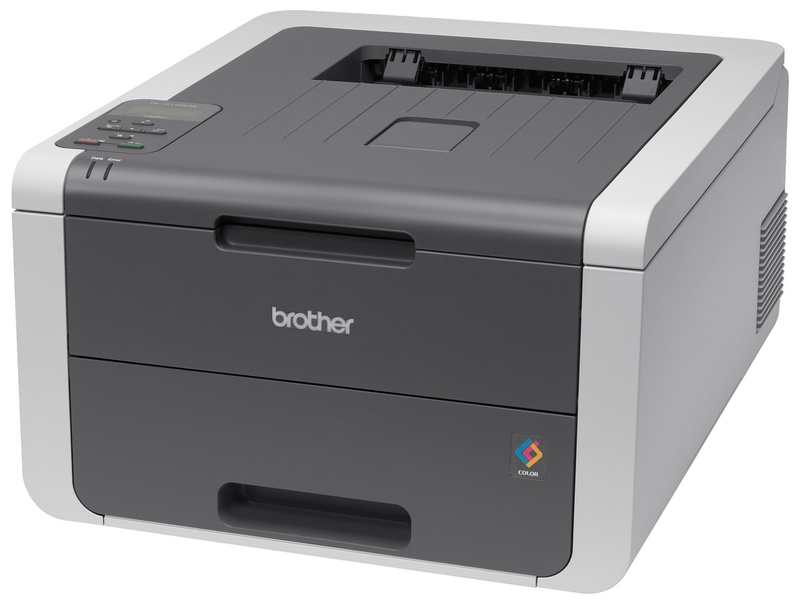 Choose compatible Brother HL-3140CW toner, drum sets, and other printer supplies. Invest on the printer but spend less on the toner! Choose compatible Brother HL-3170CDW toner cartridges and save 60% off of an original cartridge’s price. This printer already comes at a demanding price so why spend more on toner? Choose the smart alternative, compatible HP M402n toner cartridges. 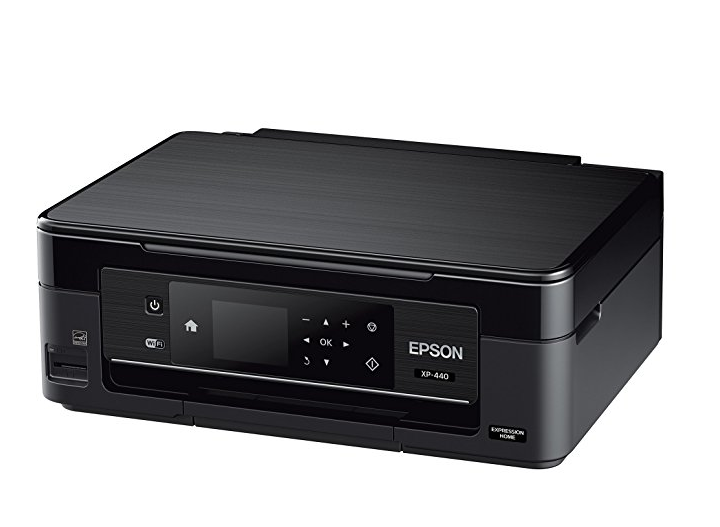 However, if you need to print in color more than in monochrome, here are some inkjet printers that are a bit on the higher end but are still quite reasonable. Spend less on ink! 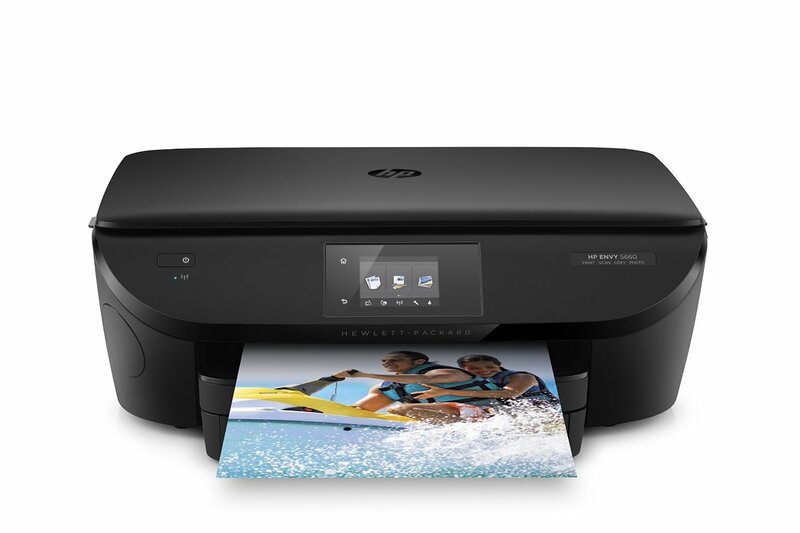 Save more money when you choose compatible HP Envy 5660 ink. One more thing: size is important for college students as well. Frankly, most dorm rooms don’t offer a lot of extra space. While an office-grade printer may be ideal for getting great results, it may not fit into the tight corners in your living space. Be aware of the measurements posted with your printer, especially if you’re buying one online, or you can also get creative on how to discreetly store your printer. When it comes time to replace your printer, choosing the right model can save you money and give you better and more consistent results. And selecting a model that suits your specific needs isn’t hard, once you know the basics. While each person’s educational path will vary, these general guidelines will offer you the tools you need to succeed. Happy printing!